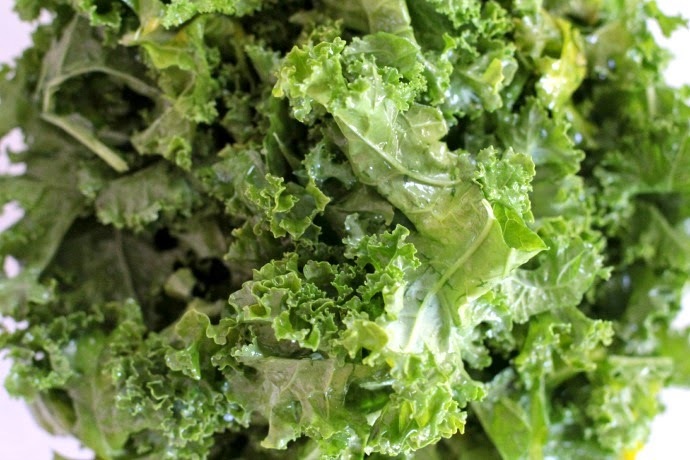 Behold The Holy Grail... Kale... Whatever! 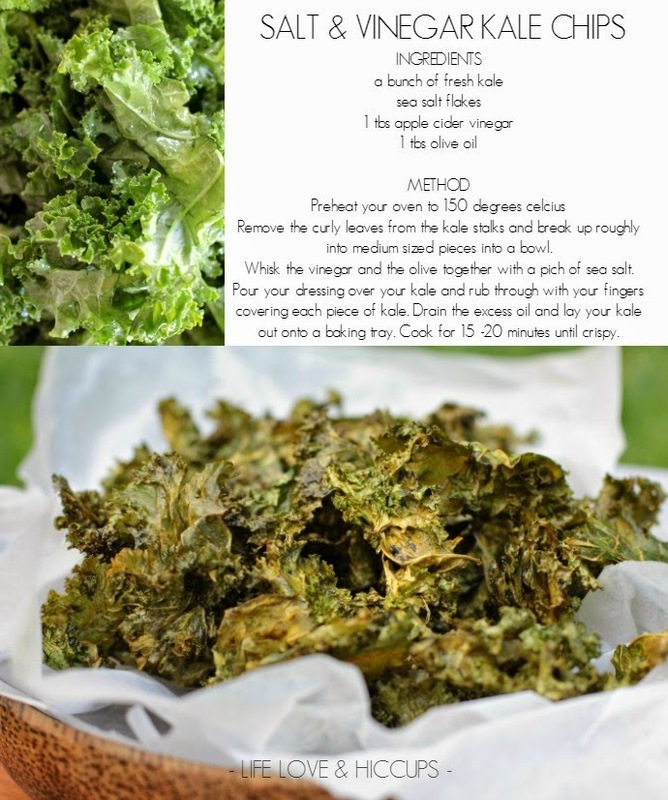 | Life Love and Hiccups: Behold The Holy Grail... Kale... Whatever! I have never been one who is overly into fad foods. You know food that supposedly wears capes and can leap buildings in single bounds and blah blah blah. Maybe it's because I don't know enough about it all, and I am too lazy to Google it. Maybe it's because no one has ever declared vodka and gummi bears as a superfood and so I have refused out of loyalty to my two beloved vices to ever entertain the idea that anything can be more super than them. 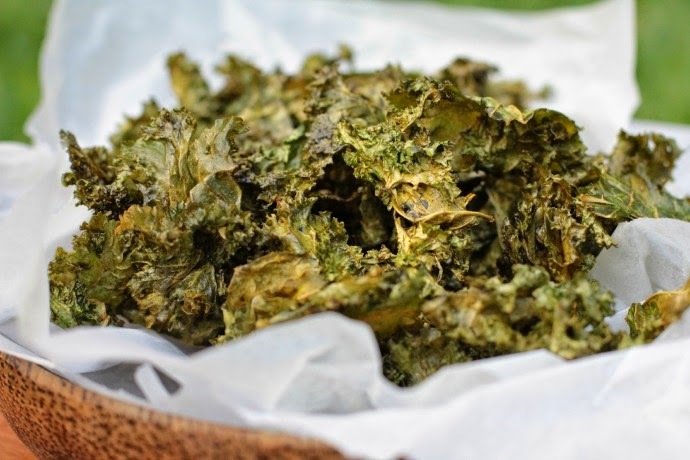 The thing is when I first heard about kale chips I had to agree with the kids and I was all "ARE YOU FREAKING KIDDING ME? Oh hell no! Who wants to eat green stuff as a treat?" Well slap me silly and call me Billy - I do! Yep, I actually want to eat this stuff as a treat because damn it's really kinda good. I'm not talking about nutritious good either because yeah yeah I know Kale is good for you and all that. I'm simply saying that this snack tastes good. 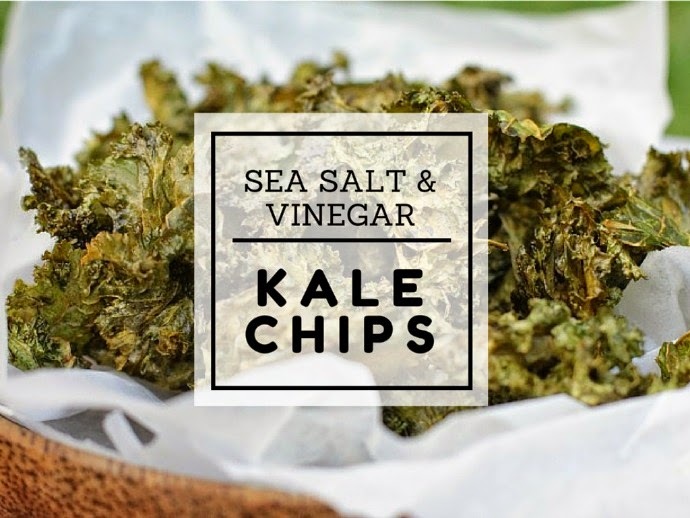 The holy grail or kale of all healthy snacks kind of good. Like make a bowl and hide in your cupboard so you don't have to share kind of good! But don't take my word for it. Make it for yourself - if you haven't already of course. I am late to the party on this one after all. What other superfoods should I be eating because they taste good and not because of their superpowers? I'm happy if they are good for me but dude, it has to taste good too!